Wool Tops :: Tops Merino Dyed 22 mic. :: PinkMelange 22mic tops B206, 50gr. 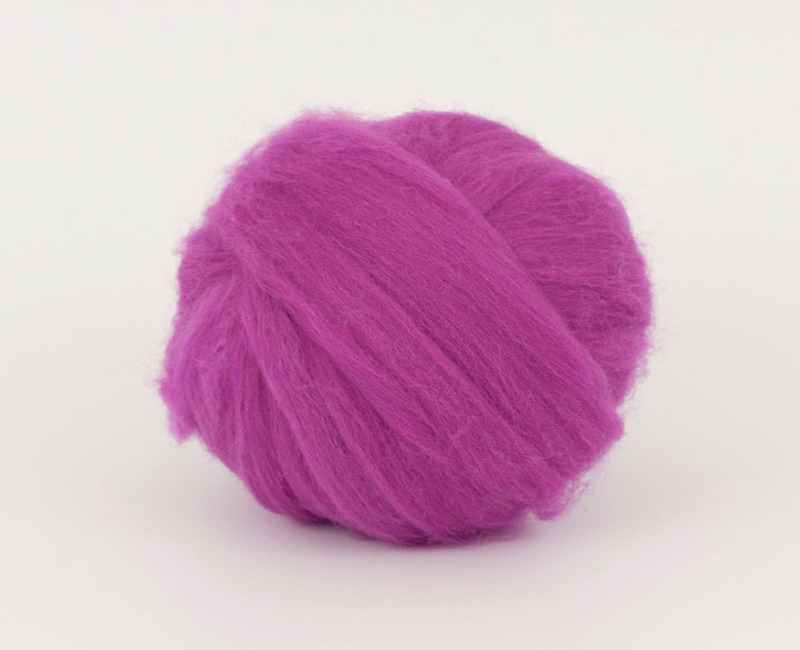 Home/Wool Tops/Tops Merino Dyed 22 mic./PinkMelange 22mic tops B206, 50gr. PinkMelange 22mic tops B206, 50gr. Minimum quantity for "PinkMelange 22mic tops B206, 50gr." is 2. Australian fine merino tops 22 micron. Suitable for wet and dry felting. Minimum order quantity is 2 pieces. I love all of the Merino that I get from EcoHobbyWool! Lovely colors and great customer service!